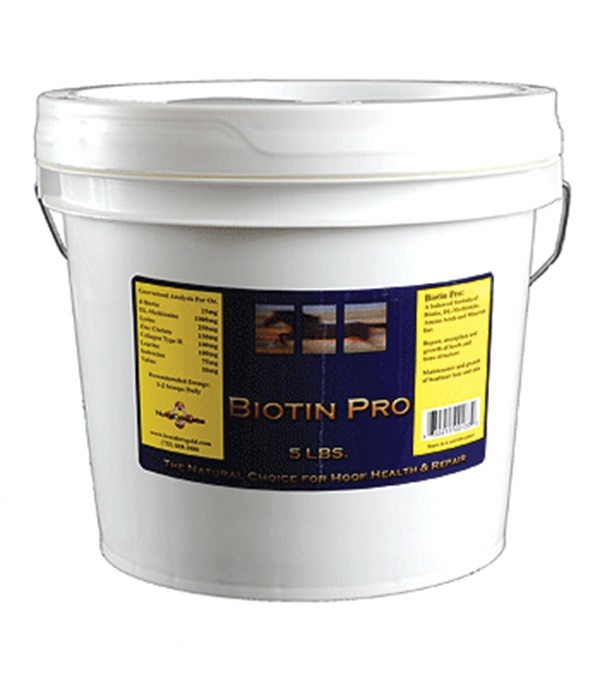 Biotin Pro 5 lbs. 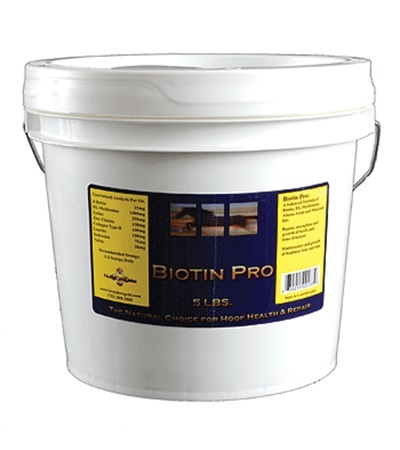 - Jacks Inc.
A balanced formula of Biotin, DL-Methionine, Amino Acids and minerals for the maintenance and growth of healthier hair, skin and bones. 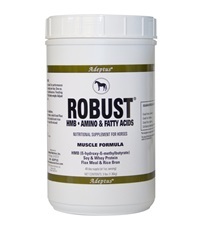 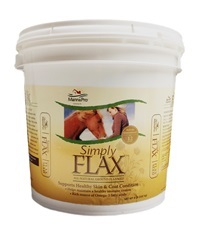 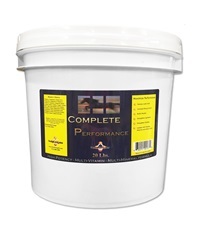 Designed to promote and strengthen hooves and bones. 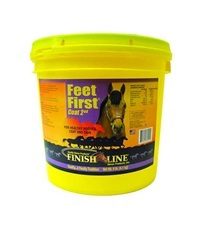 Finish Line® Feet First® 9 lb. 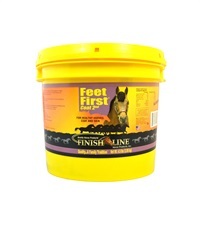 Finish Line® Feet First® 4.5 lb.